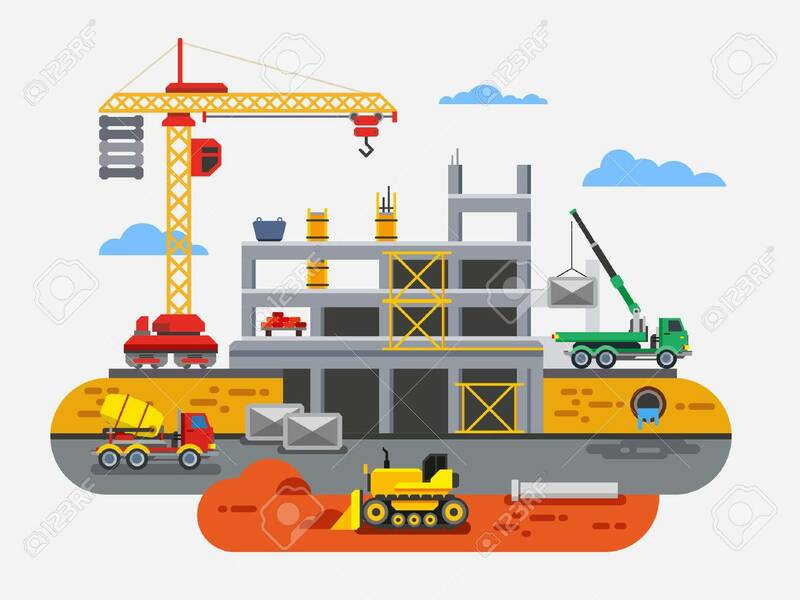 Building Construction Flat Design Vector Concept Illustration... Royalty Free Cliparts, Vectors, And Stock Illustration. Image 39430350. Vector - Building Construction Flat Design Vector Concept Illustration. Concept Vector Illustration in flat style design. Real estate concept illustration. Building Construction Flat Design Vector Concept Illustration. Concept Vector Illustration in flat style design. Real estate concept illustration.